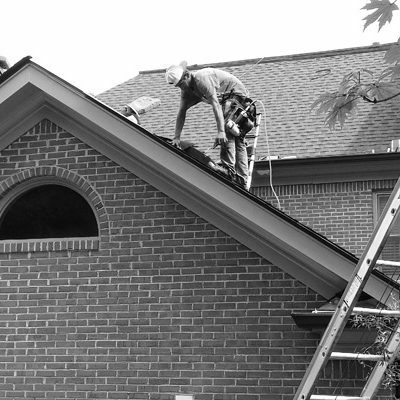 Jacksonville Roofing provides a wide variety of services. 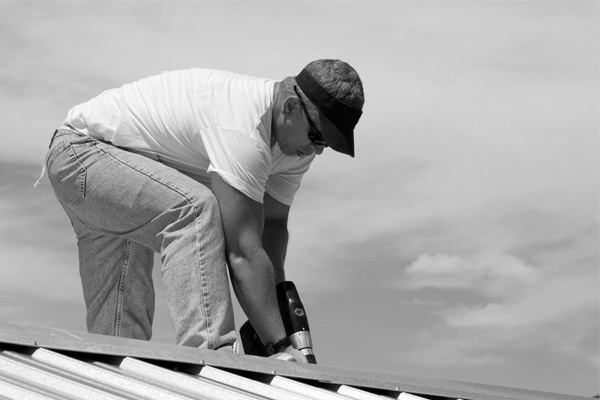 We install many types of roofs, from metal to tile, to commonly used asphalt shingles. 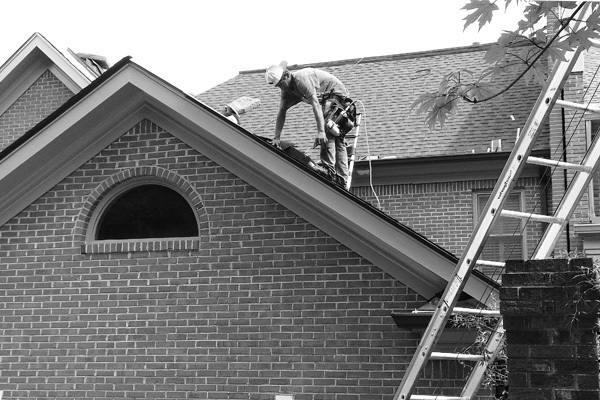 Our Jacksonville area technicians are professionals in all aspects of roofing. 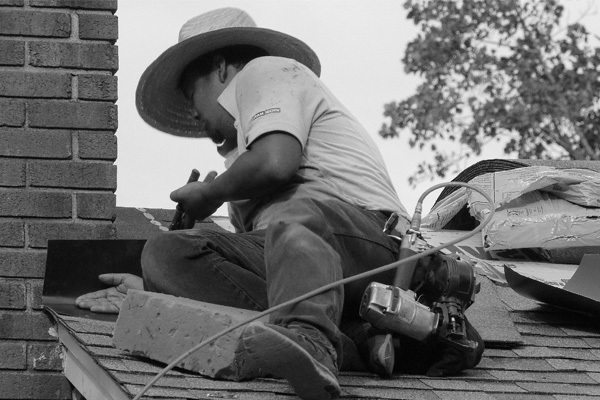 Whether fixing leaks or completely installing new roofs, we have you covered. 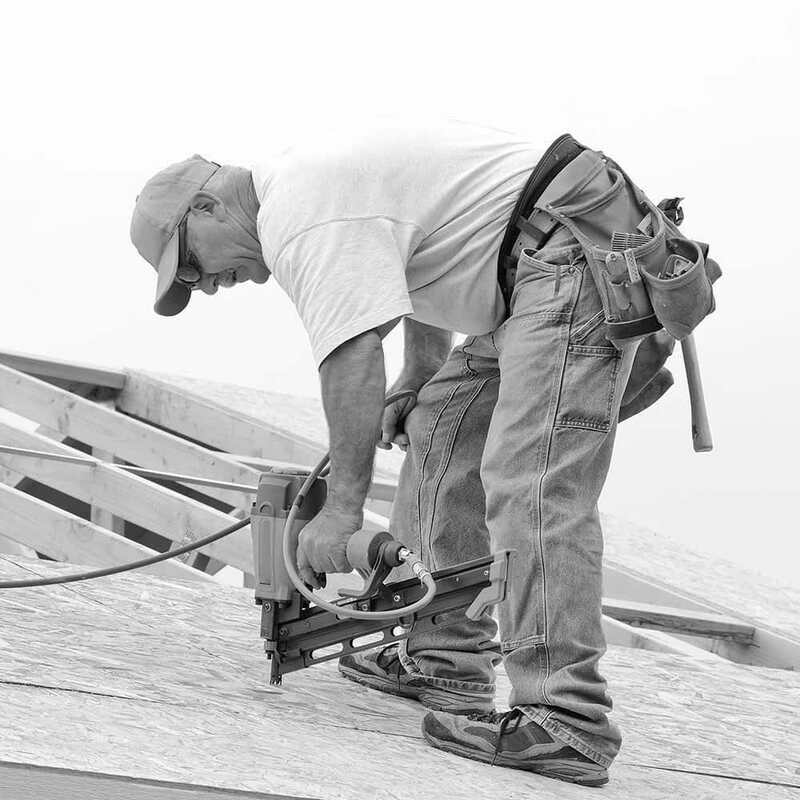 Jacksonville Roofing ensures the job is performed properly. We will detail what our offerings can do for you! 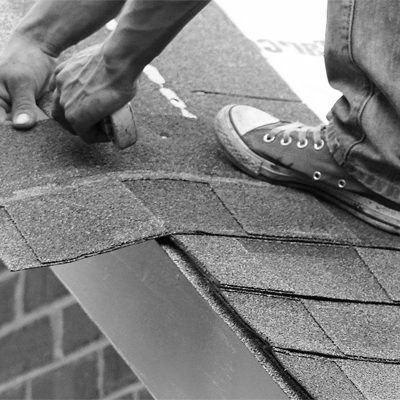 We at Jacksonville Roofing are well aware of the inconvenience that roofing issues cause. Our highest priority is to repair any issues our customers have. 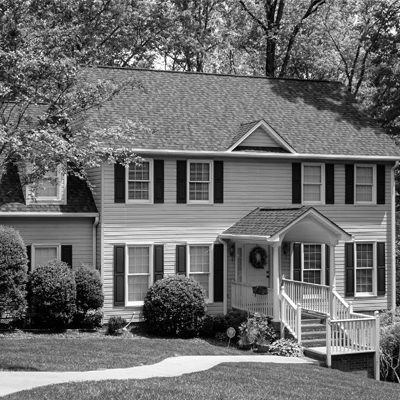 An effective roof is a happy home, and alleviating costly potential damages to the inside of your home is a mainstay of our service offerings. 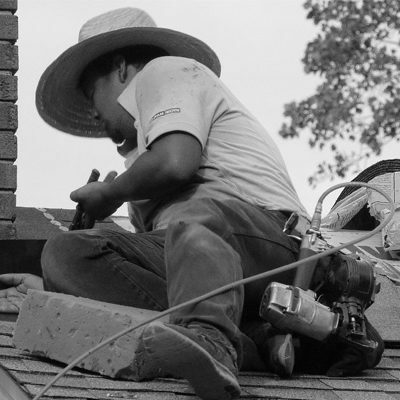 Regular roofing inspections from services such as Jacksonville Roofing work to reveal issues arising from age. These can be caught before major damage can be caused to the interior of a home. All roofs are subjected to the wear and tear of heavy rains, intense Florida sun, and potential tree branches and hail damage. 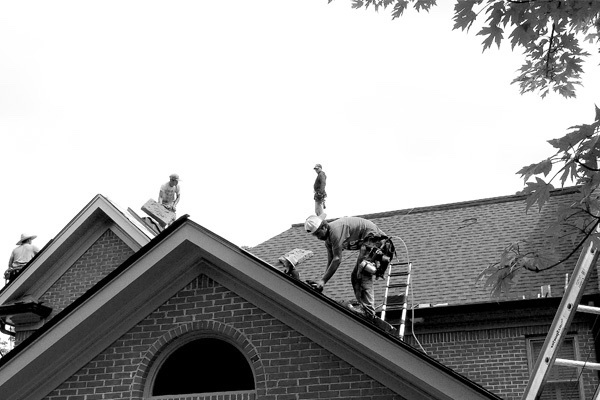 The resident experts at Jacksonville Roofing inspect and maintain your residential and commercial properties. 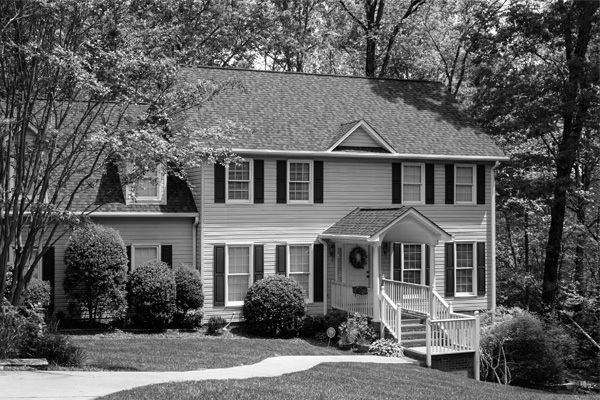 We ensure the performance and longevity of your roof for years to come. Qualified, Certified, and By Your Side! 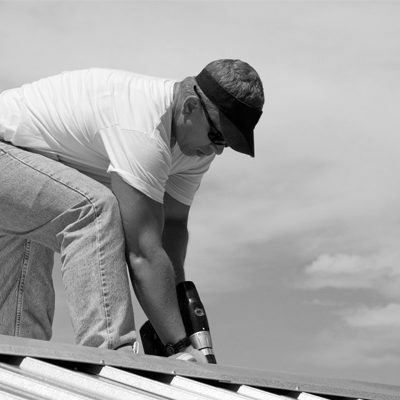 We at Jacksonville Roofing are well aware that leaking roofs can cause massive disruptions in your daily lives. We are also aware of the importance of repairing these leaks as soon as they are discovered. We work diligently to ensure the tasks are performed right. This keeps more costly repairs from rearing their heads. There are no words to say for the work Jacksonville Roofing performed for my business. They saved me tens of thousands of dollars in repairs and damages with their quick inspection and repair processes. Jacksonville Roofing is highly recommended. Their team build my roof on a new construction with ease. The crew is one of the most professional and efficient groups I have ever worked with, Highly recommend their services to anyone. I had a massive branch fall onto my roof following Hurricane Irma. Jacksonville Roofing was out within two days for an estimate, and got started right away. Their process was simple, and their work was performed hassle-free. I manage a large strip mall in the Baymeadows area of Jacksonville. 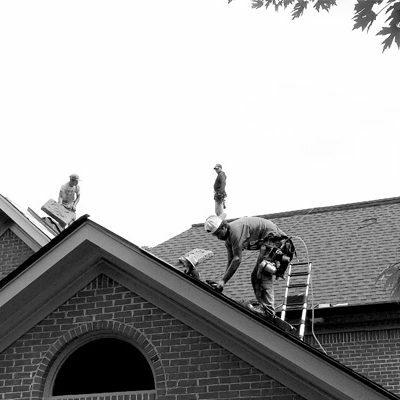 Jacksonville Roofing has been my go-to for a few years now with roofing related repairs. They are fast, effective, and always on time. 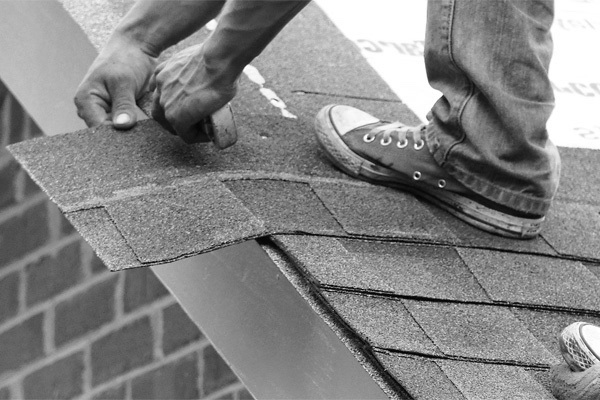 Jacksonville Roofing is proud to be the most effective roofing option in Jacksonville, Florida. High winds, sweltering temperatures, and frequent, heavy rains can wreak havoc on roofs in Northeast Florida. 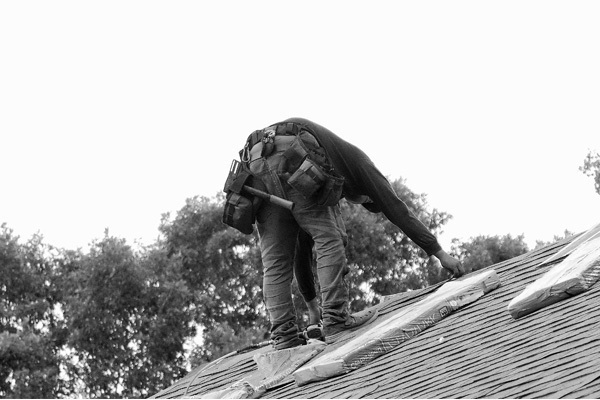 Let the trained, knowledgeable specialists at Jacksonville Roofing ease your stress. 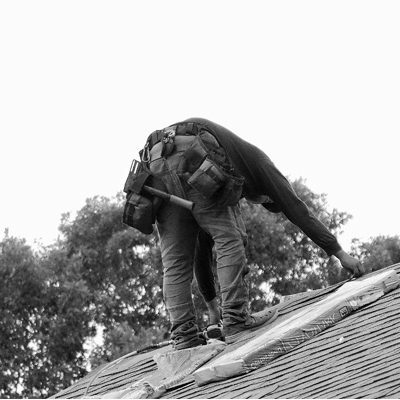 From roof repair to gutters, inspections to full installs, let our skillsets be your Swiss Army Knife. We look forward to working with you! Copyright 2019. A Zesumme Web Property.